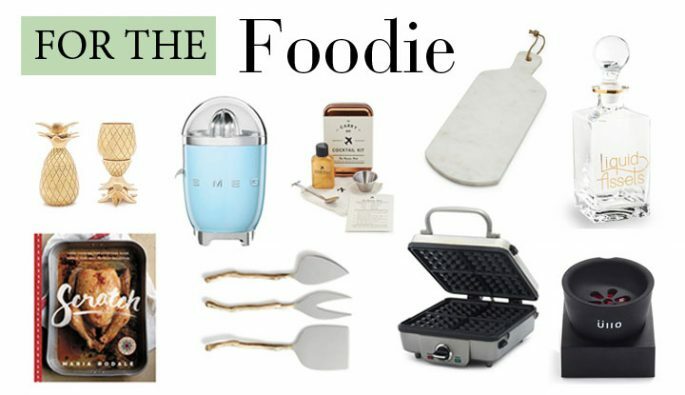 Our top gifts for foodies and host(ess)’s that will surely get you invited over more often! Fun and funky pineapple shot glasses are a great addition to a foodie or hosts bar. 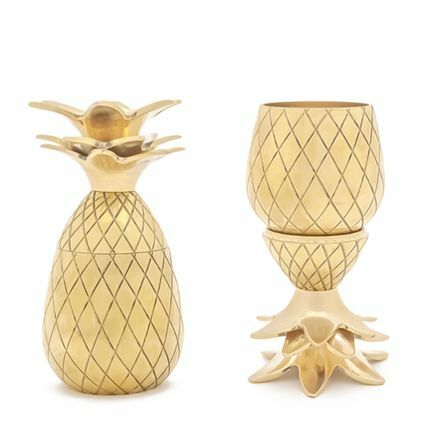 Set of 2 W & P Gold Pineapple Shot Glasses, $30. Available at Sur La Table, Twelve Oaks Mall. Available in several retro colors, this powder-coated steel juicer makes fresh squeezed a breeze. 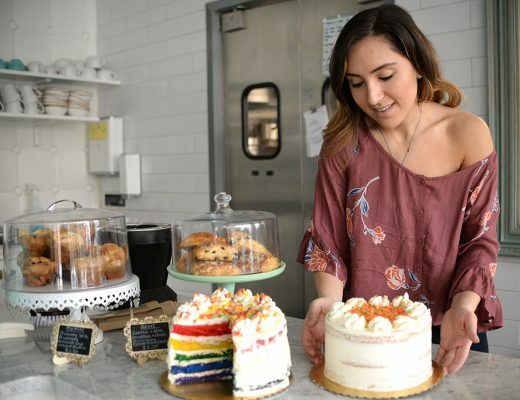 Right through a pulp strainer and into your cup! 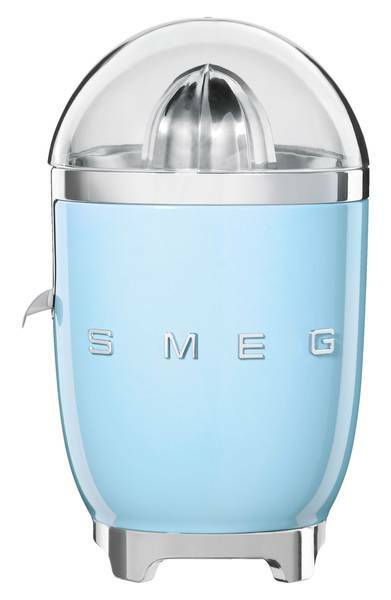 SMEG 50’s Retro Style Citrus Juicer, $159.95. 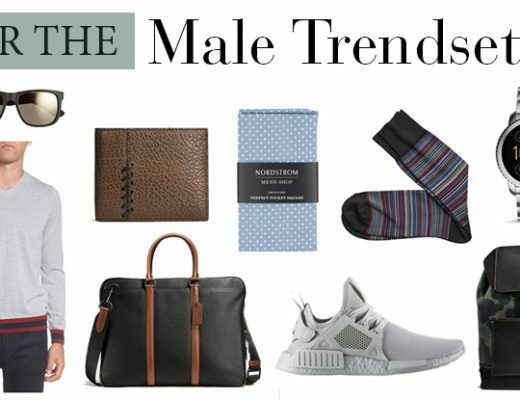 Available at Nordstrom, Twelve Oaks Mall. Make a perfect moscow mule, “on the fly”. TSA approved! 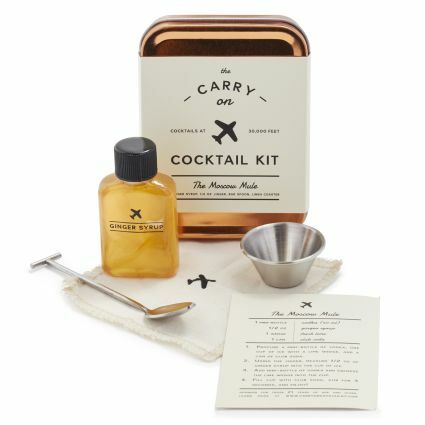 W & P Moscow Mule Carry-On Cocktail Kit, $24. Available at Sur La Table, Twelve Oaks Mall. 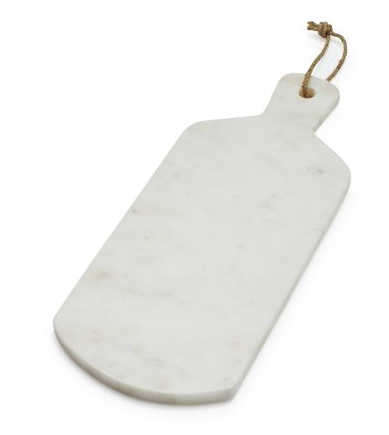 Not only will this look beautiful on a countertop or your table, it serves your cheese in style while keeping it cool. $30, available at Sur La Table, Twelve Oaks Mall. 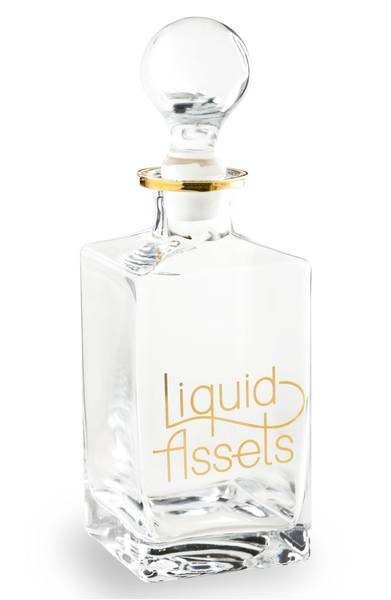 A beautiful art deco-style glass decanter for your host(ess)’s favorite bourbon or whiskey. $56 at Nordstrom, Twelve Oaks Mall. 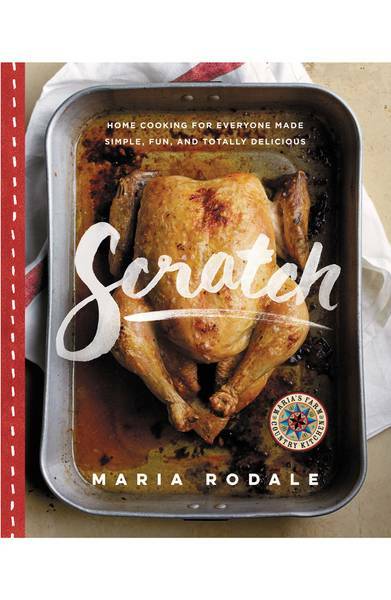 Simple and delicious homemade recipes with beautiful photography. $35 at Nordstrom, Twelve Oaks Mall. 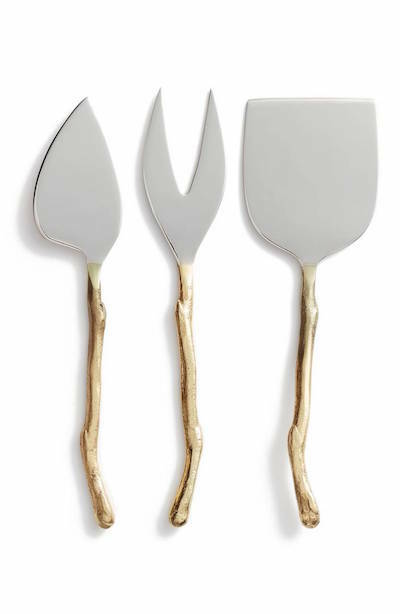 Paired with the marble cheese board, or on their own, the set of three, twig-handled cheese knives are stylish and functional for the cheese lover in your life. $39 at Nordstrom, Twelve Oaks Mall. 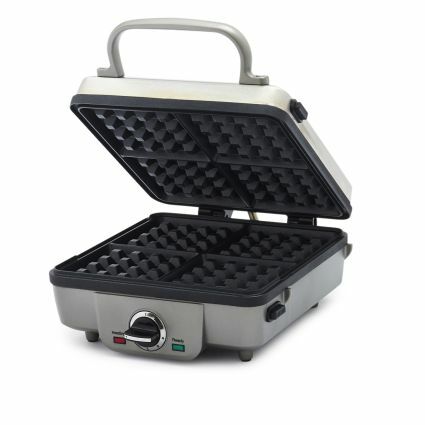 A multi-purpose press allows you to make waffles, pancakes, sausages, and endless egg creations all in one! $99.95 at Sur La Table, Twelve Oaks Mall. 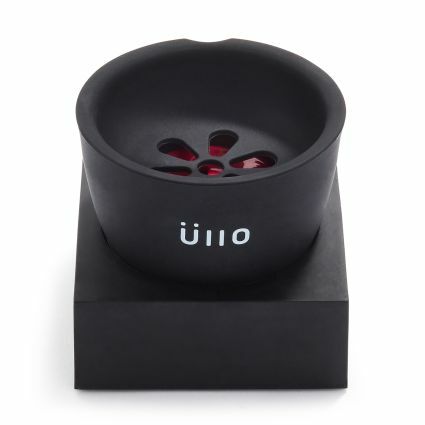 This wine purifier filters out sulfites and sediments, restoring the original flavor of the wine. 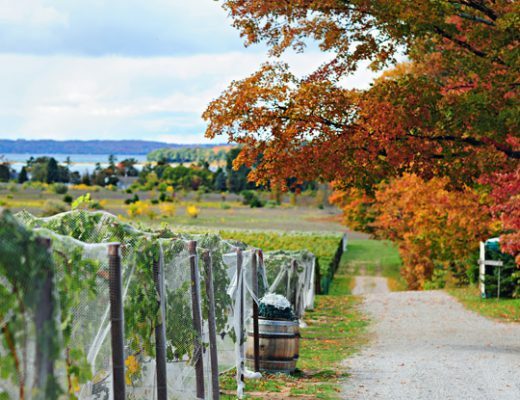 This is a must-have in any wine-lovers home. $80, at Sur La Table, Twelve Oaks Mall. 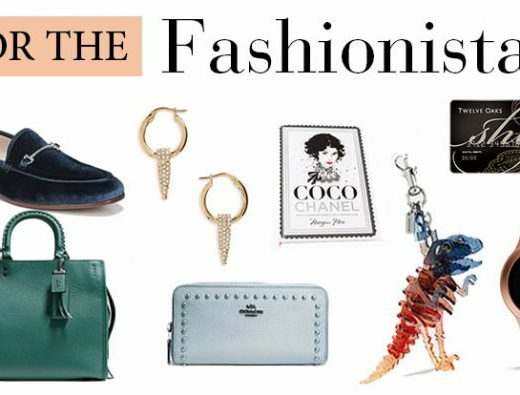 For more great gift ideas, head to our 2017 Annual Holiday Gift Guides.